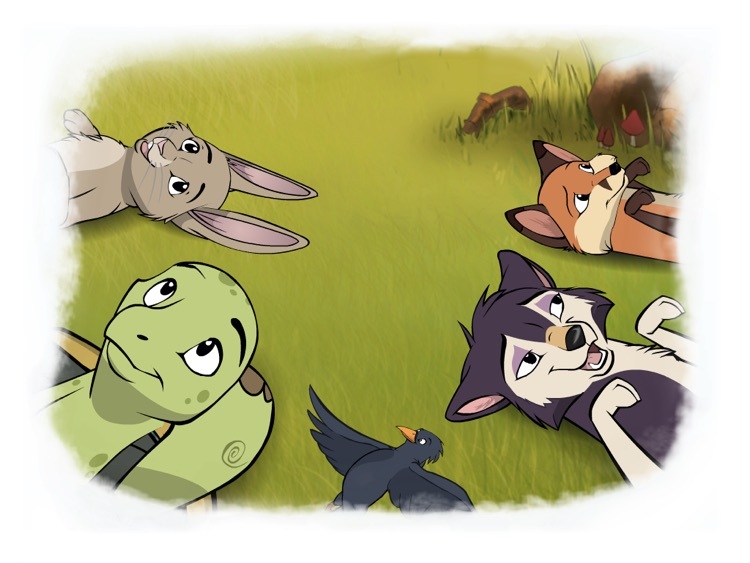 Join Tortoise and his animal friends Wolf, Fox, Crow, and Hare in this tale of friendship and determination, inspired by Aesop's classic fable. 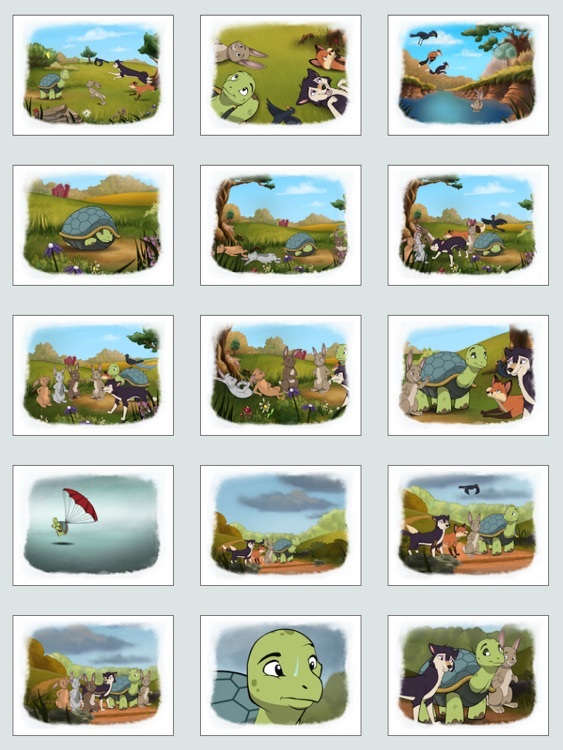 The download includes the complete story with over thirty illustrated pages. 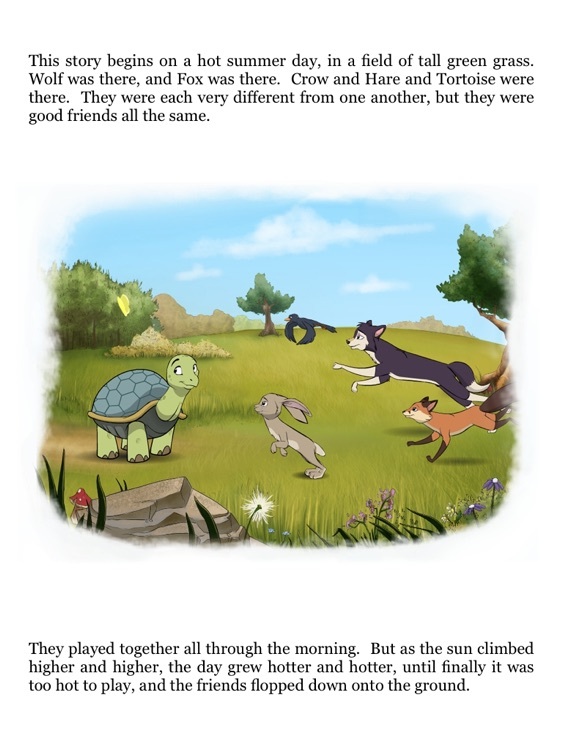 Special grow-with-me text switches the book between a full-length story for children and a short story for toddlers, new readers, or those nights when parents want a quick story time. Download now the complete story for free. 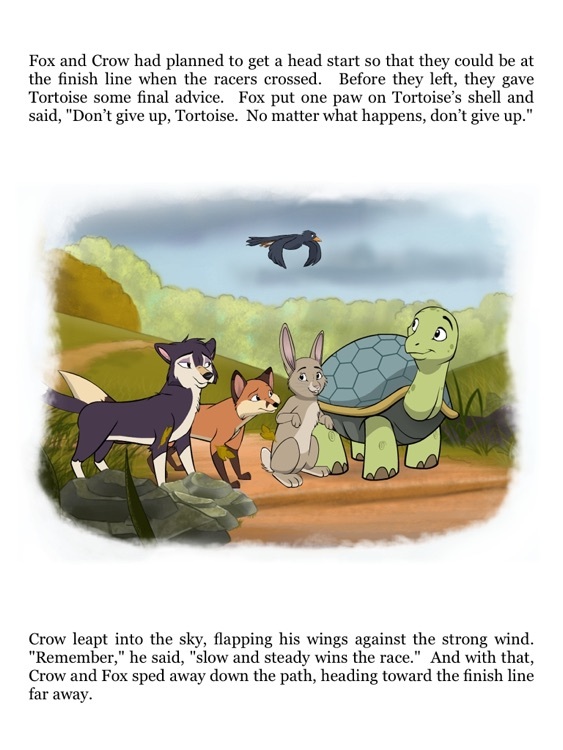 To enhance the experience, use the in-app purchase to add animations that bring each page to life and a read-aloud narrator. 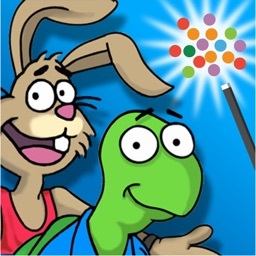 Perfect for entertaining and educating children with a fun story of friendship. 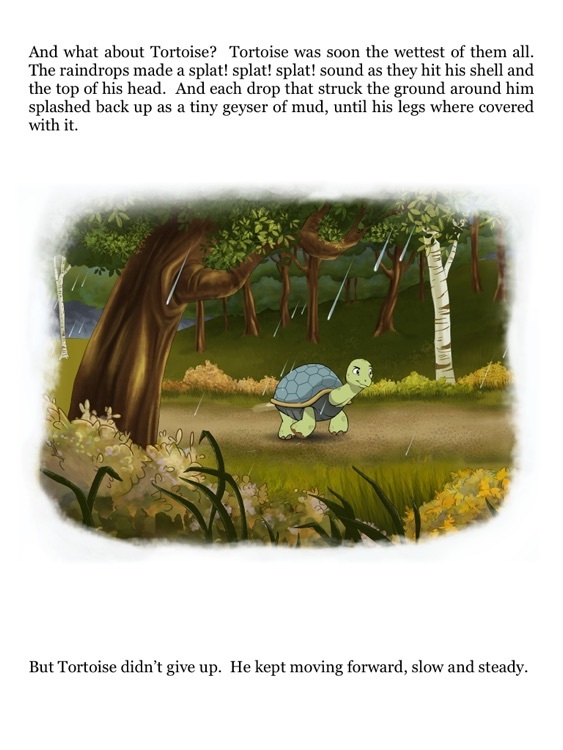 Directions: Tap the image on the storybook page to play an animation. Open the Table of Contents at anytime using the pinch gesture. Access the Settings page by tapping on the top of any screen. Contact help and support with any questions. Aesop is the leader in mobile apps for parents. 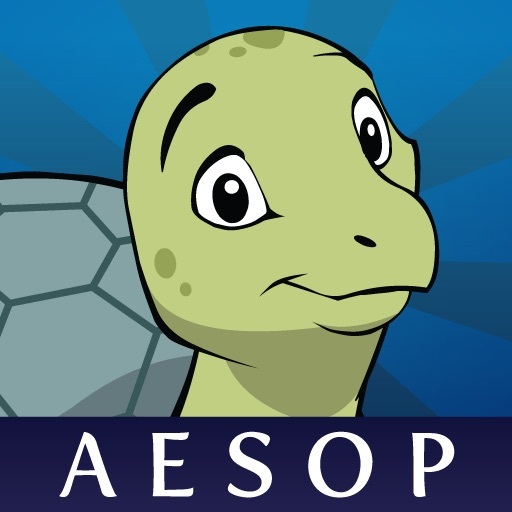 Aesop apps are designed for growing families and available for pregnancy, childbirth, infant care and more. 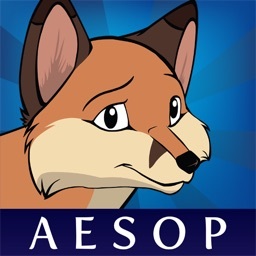 Animated stories from Aesop include digital retellings of classic Aesop’s Fables designed to educate and entertain children.